Take it back to the roaring 20’s wearing this Black Peacock Feather Headpiece at your next event. 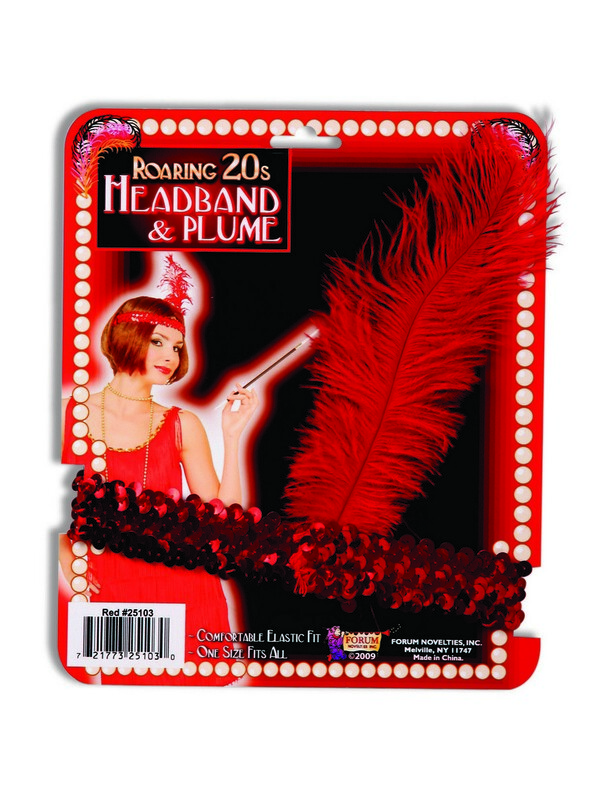 The headband features an elastic band and a vibrant red faux feather on the side. 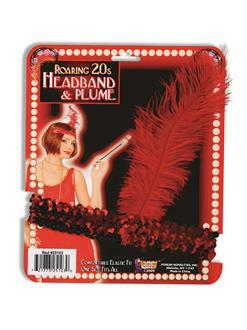 You will be the life of the party when you show up sporting this elegant costume piece!